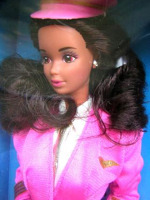 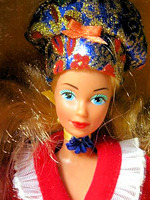 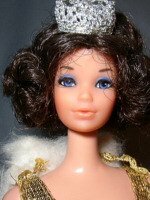 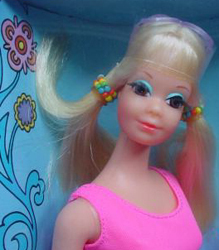 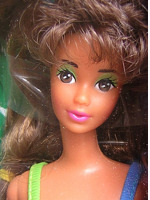 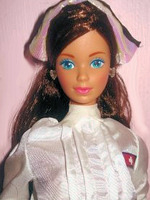 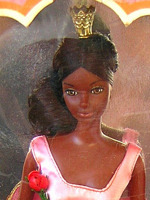 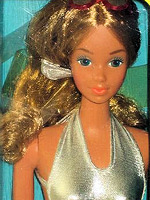 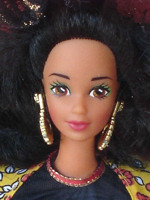 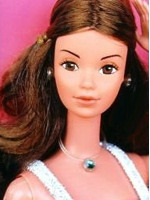 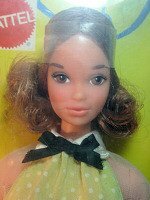 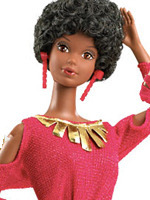 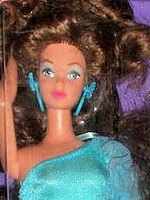 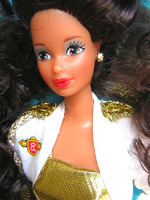 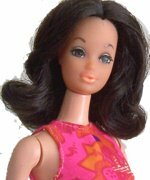 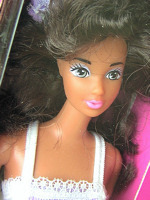 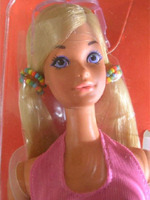 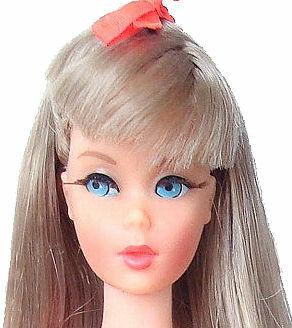 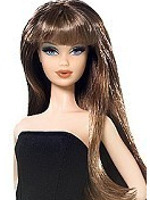 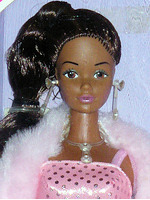 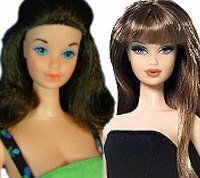 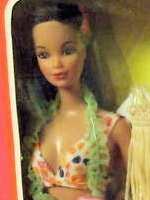 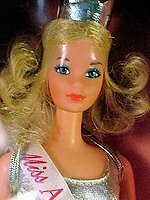 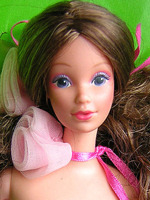 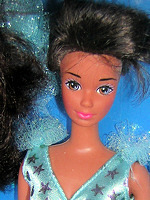 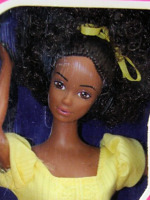 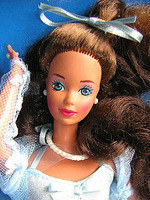 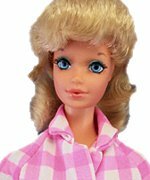 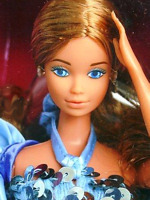 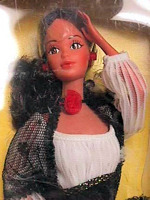 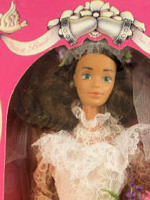 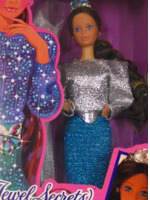 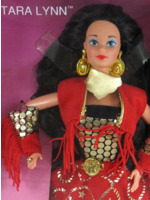 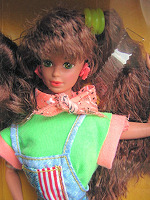 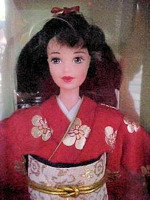 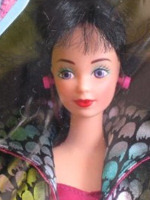 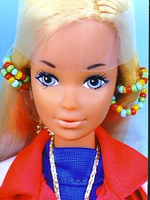 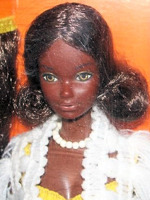 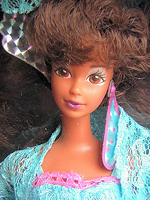 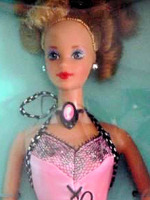 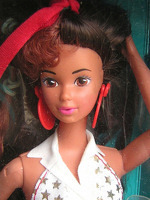 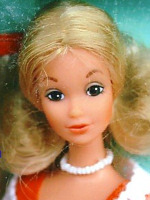 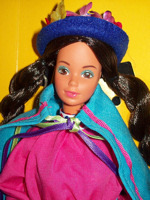 Barbie's Friend Steffie Doll was introduced in 1972. 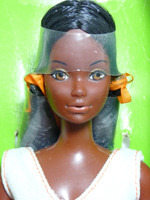 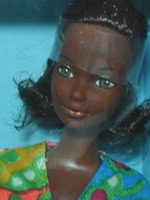 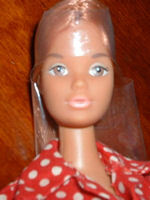 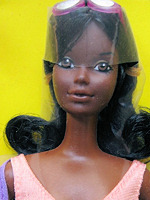 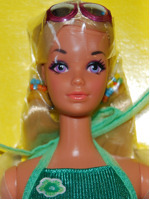 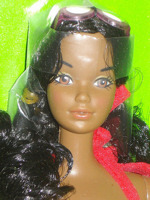 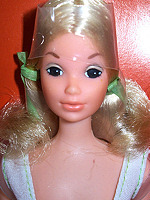 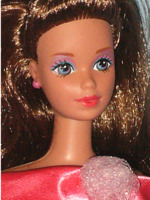 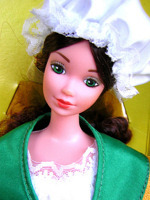 The Steffie head mold is still in use today and is one of the most popular Barbie faces ever produced. 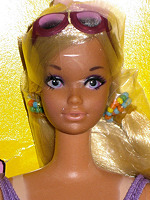 Hong Kong © 1967 Mattel, Inc.